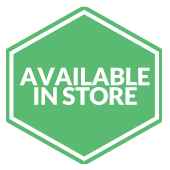 From $340 per month** Click here to begin your approval process! 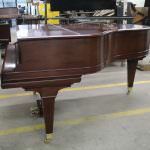 Mason & Hamlin was founded in 1854 by Henry Mason and Emmons Hamlin. 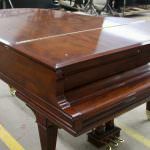 Mason was a musician and businessman and Hamlin was an inventor working with reed organs. 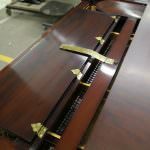 Within a few years, Mason & Hamlin was one of the largest makers of reed organs in the U.S. 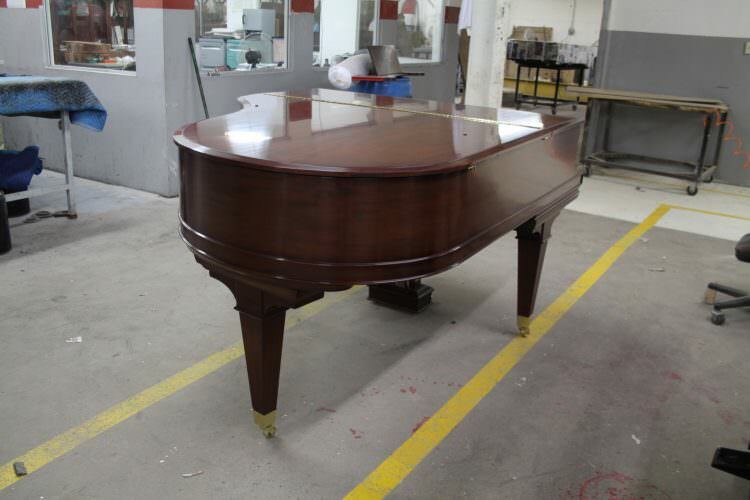 The company began making pianos in 1881 in Boston, and soon became among the most prestigious of the Boston piano makers. 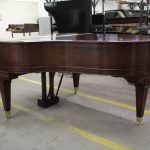 By 1910, Mason & Hamlin was considered Steinway’s chief competitor. 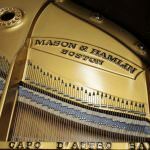 Over the next 85 years, Mason & Hamlin changed hands many times. 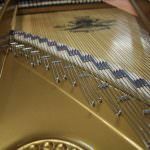 (You can read the somewhat lengthy and interesting history in The Piano Book.) 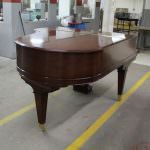 In 1996 the Burgett brothers, owners of PianoDisc, purchased Mason & Hamlin out of bankruptcy and set about reestablishing manufacturing at the six-story factory in Haverhill, Massachusetts. 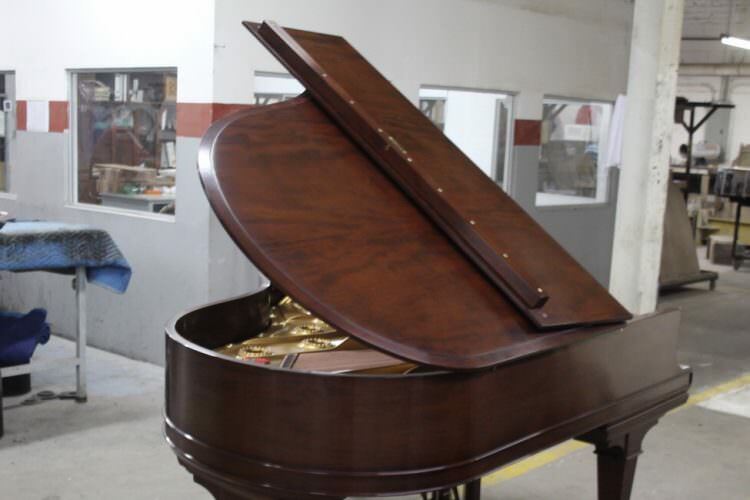 The company emphasizes limited-quantity, handbuilt production, and currently manufactures from 200 to 350 pianos per year. 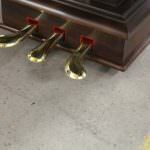 Daily tours are offered to visitors. 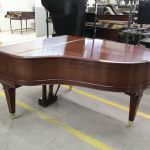 Since acquiring the company, the Burgetts have brought back most of the piano models from the company’s golden Boston era (1881–1932) that originally made the company famous. 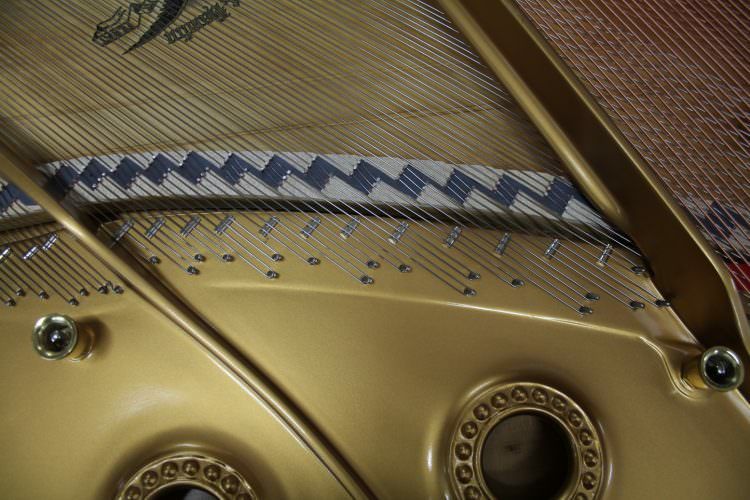 Refinements have been made to the original scale designs and other core design features. 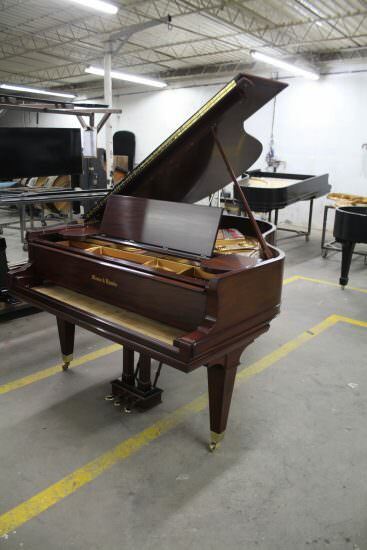 First came the 5′ 8″ model A and 7′ model BB, both of which had been manufactured by the previous owner. 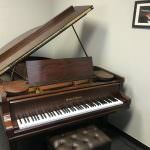 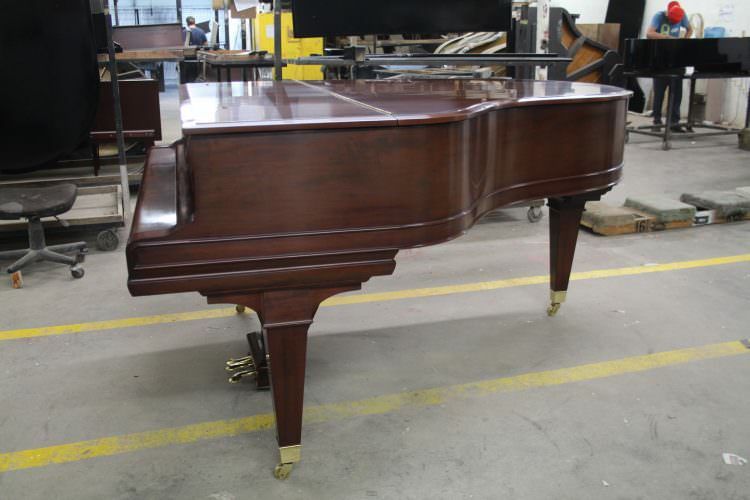 Then, in fairly rapid succession, came the 6′ 4″ model AA, the 9′ 4″ model CC concert grand, and the 5′ 4″ model B. 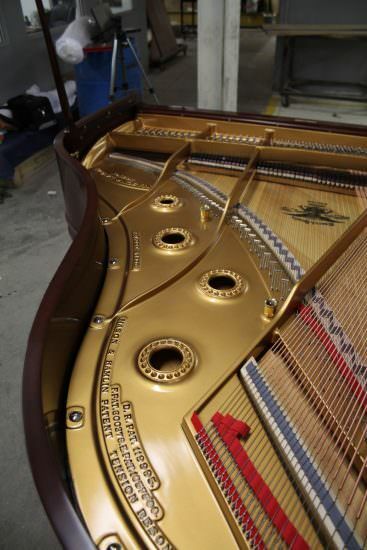 The development of these three models was an especially interesting and costly project: in the process, the engineering staff resurrected the original design of each model, constructed new rim presses, standardized certain features, refined manufacturing processes, and modernized jigs, fixtures, templates, and machinery, improvements that afterward were applied to the company’s other models. 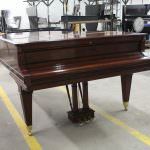 The 50″ model 50 vertical piano has also been reintroduced and redesigned, with longer keys for a more grand-like touch, and improved pedal leverage. 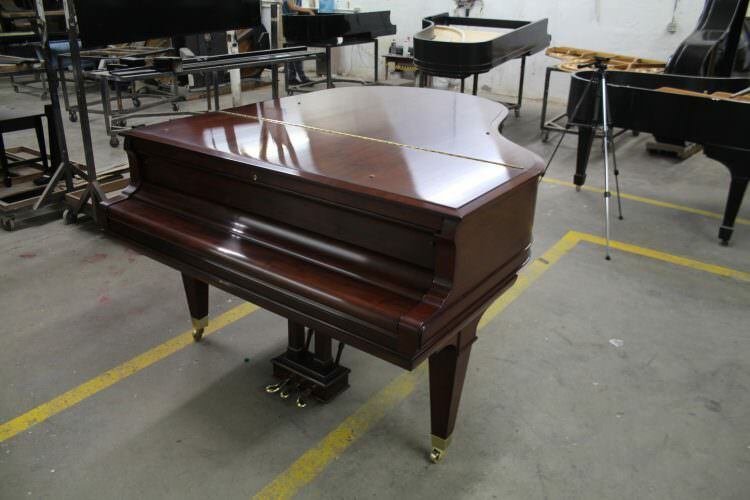 Internal parts for the verticals are made in Haverhill, then assembled in the company’s Sacramento factory, where it also installs PianoDisc systems. 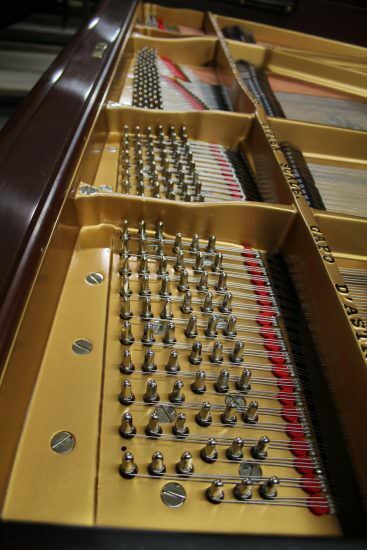 All Mason & Hamlin grands have certain features in common, including a wide-tail design; a full-perimeter plate; an extremely thick and heavy maple rim; a solid spruce soundboard; a seven-ply, quartersawn maple pinblock; and the patented tension-resonator Crown Retention System. 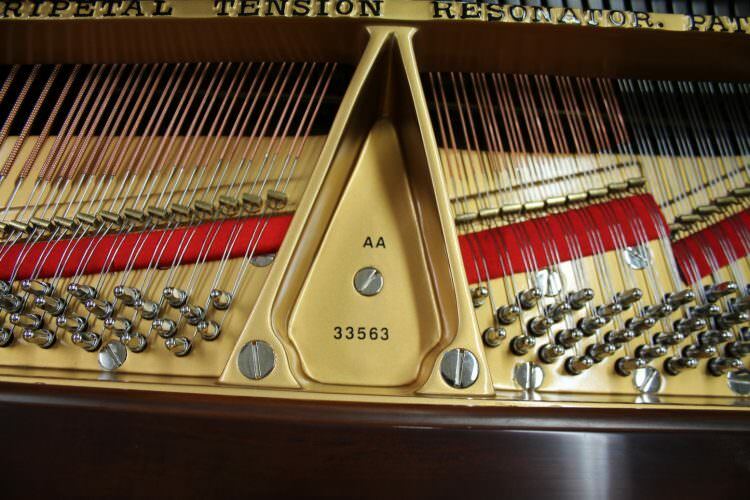 The tension resonator (illustrated in The Piano Book), invented by Richard Gertz in 1900, consists of a series of turnbuckles that connect to specific points on the inner rim. 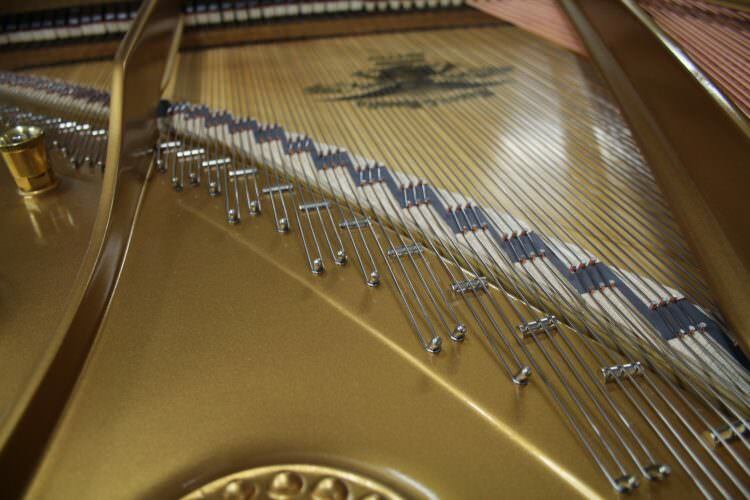 This system of turnbuckles is said to lock the rim in place so that it cannot expand with stress and age, thereby preserving the soundboard crown (curvature). 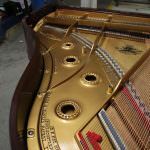 (The soundboard is glued to the inner rim and would collapse if the rim expanded.) 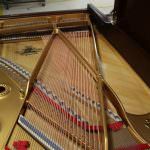 While there is no modern-day experimental evidence to confirm or deny this theory, anecdotal evidence and observations by piano technicians tend to validate it because, unlike most older pianos, the soundboards of old Mason & Hamlins almost always have plenty of crown. 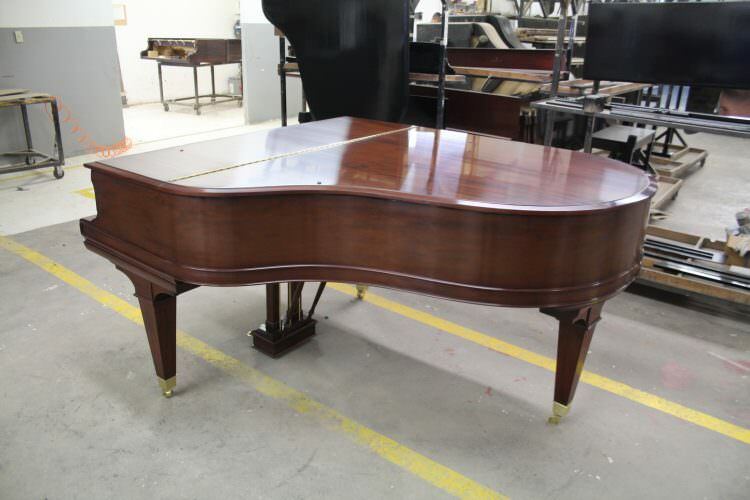 In the early part of the 20th century, Wessell, Nickel & Gross was a major supplier of actions to American piano manufacturers, including Mason & Hamlin. 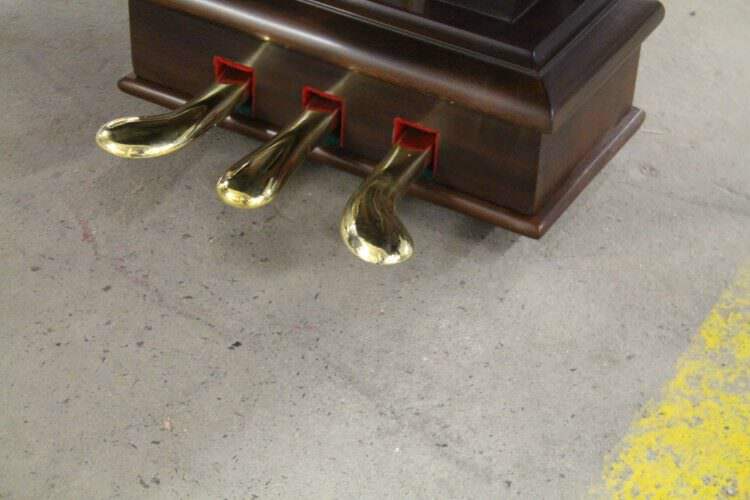 Over the years, the name fell into disuse. 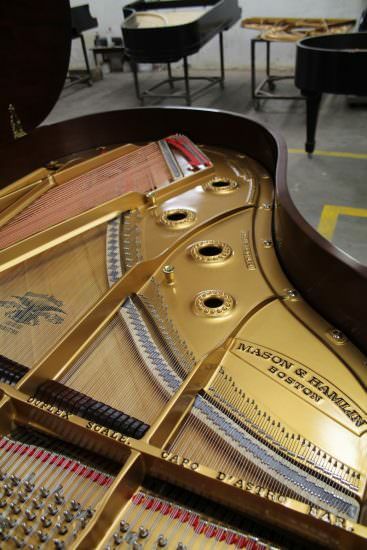 In 2004 Mason & Hamlin revived the name by registering the trademark, which now refers to the design and specifications of Mason & Hamlin actions. 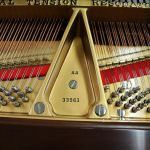 The company manufactures a new line of carbon-fiber action parts of strikingly innovative design, which the company makes available to its dealers and to rebuilders as a high-performance upgrade to the traditional wood action. 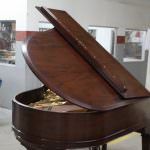 The company explained that it has moved to using composite parts because of the inherent shortcomings of wood: it’s prone to breakage under constant pounding, the parts vary in strength and mass from one piece of wood to the next, and wood shrinks and swells with changing temperature and humidity. 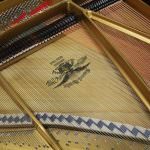 Composite parts, on the other hand, are more than ten times as strong as wood; are built to microscopic tolerances, so they are virtually identical; and are impervious to weather. 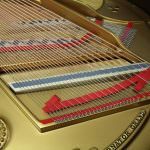 According to the company, material scientists predict that in the benign environment of a piano, the minimum life expectancy of composite parts is 100 years. 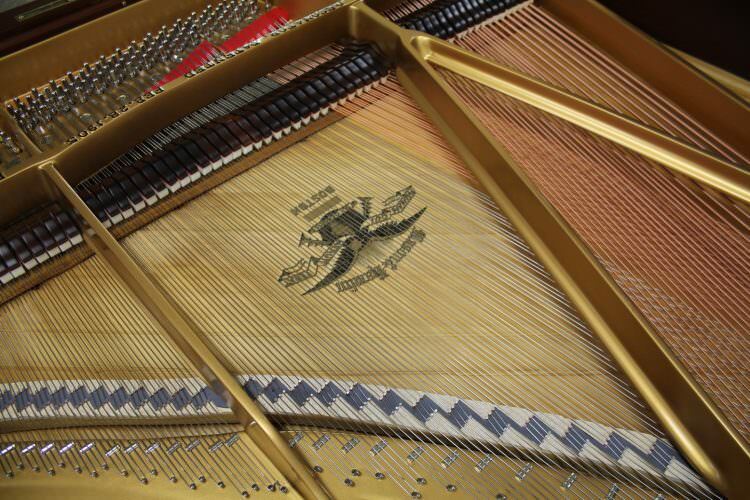 The Wessell, Nickel & Gross composite action is now standard on all new Mason & Hamlin pianos. 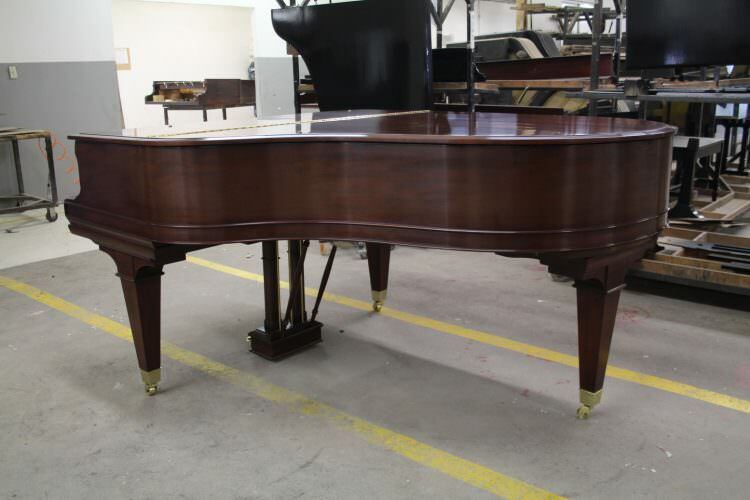 Mason &Hamlin grands are available in satin and high-polish ebony finishes, and in several standard and exotic wood finishes in high polish. 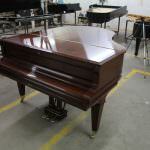 Satin finishes are lacquer, the high-polish finishes are polyester. 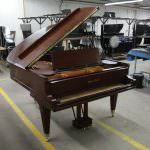 Most sizes are also available in a stylized case design called Monticello, which has fluted, conical legs, similar to Hepplewhite style, with matching lyre and bench. 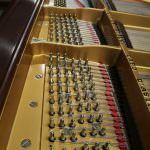 In 2009 Mason & Hamlin introduced the Chrome art-case design, in polished ebony with chrome and stainless-steel case hardware replacing the traditional brass hardware. 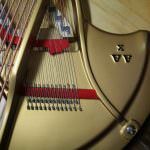 This design also has art-deco case styling, a silver plate, and a new fallboard logo in a modern font. 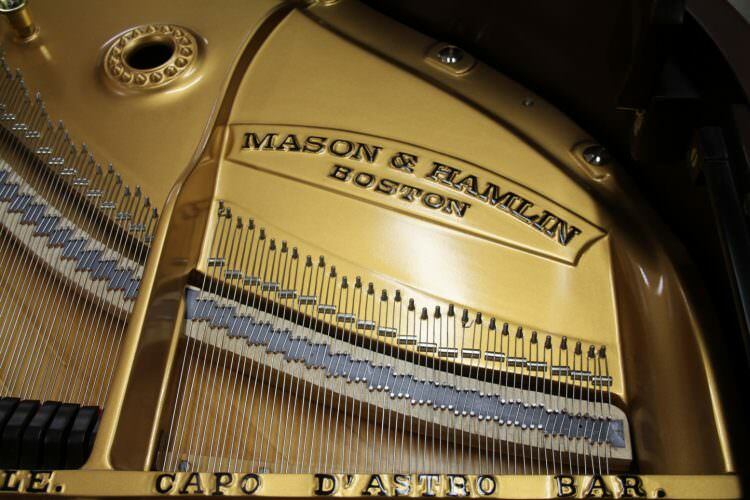 This modern-font logo, along with a new slow-close fallboard, is standard on all new Mason & Hamlin grands. 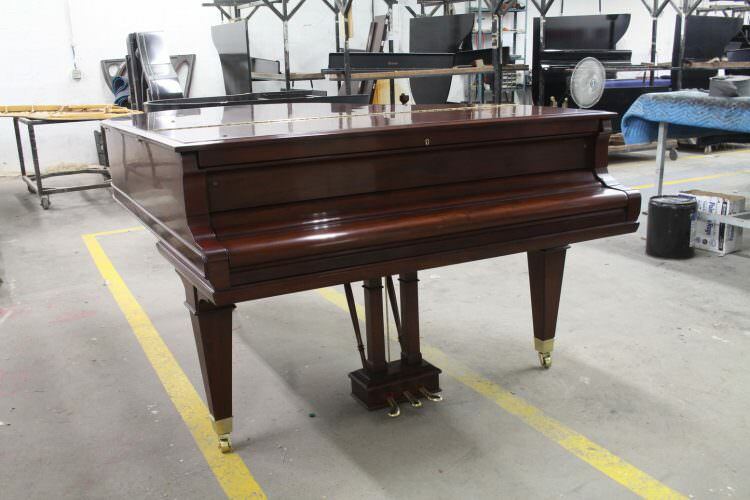 In 2014, to commemorate the company’s 160th anniversary, Mason & Hamlin introduced the Cambridge Collection. 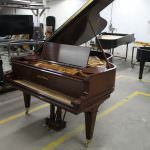 Model designs in this series feature two-toned cabinets in hand-rubbed finishes of polished ebony and either bubinga or Macassar ebony. 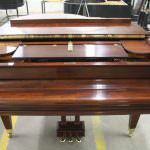 On the grands, the hand-selected exotic veneers appear on the fallboard, the music desk, the lid underside, and the inner rim; on the verticals, they appear on the upper and lower front panels. 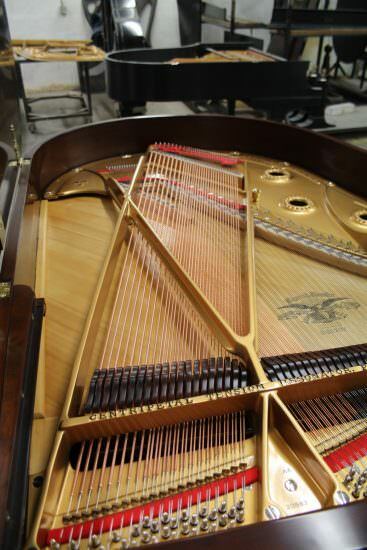 The tone of Mason & Hamlin pianos is typically American — lush, singing, and powerful, not unlike the Steinway in basic character, but with an even more powerful bass and a clearer treble. 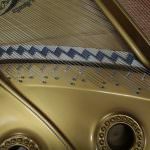 The designers have done a good job of making a recognizable Mason & Hamlin sound that is consistent throughout the model line. 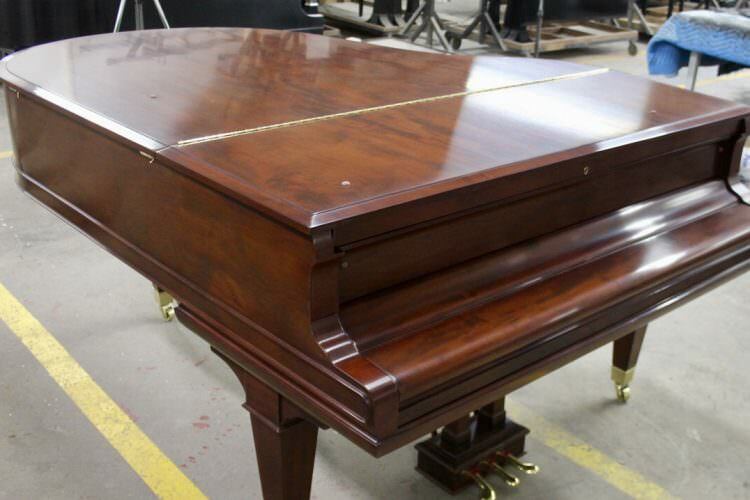 The 5′ 8″ model A has a particularly powerful bass for a pia no of its size. 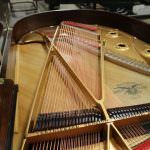 The treble, notably weak in prior versions, has been beefed up, but the bass is still the showpiece of the piano. 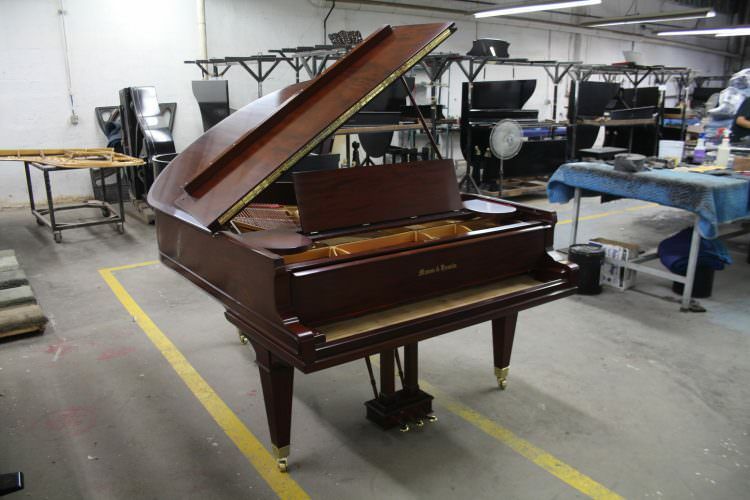 The new 5′ 4″ model B also has a large-sounding bass for its size. 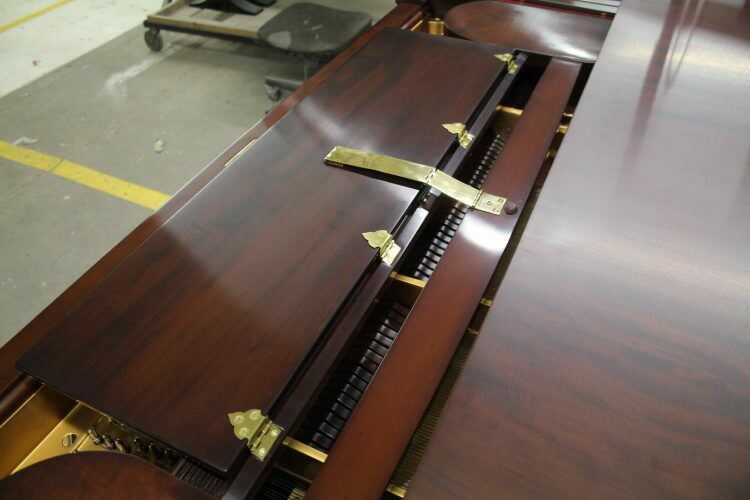 The “growling” power of the Mason & Hamlin bass is most apparent in the 7′ model BB. 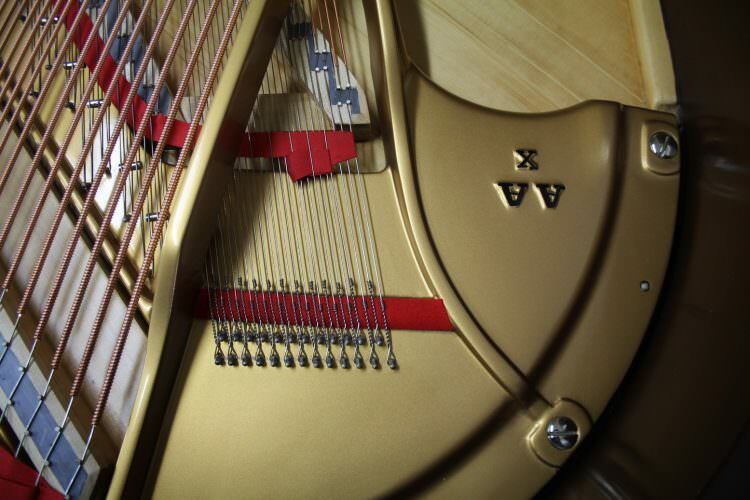 The 6′ 4″ model AA is a little better balanced between bass and treble, one reason why it is a favorite of mine. 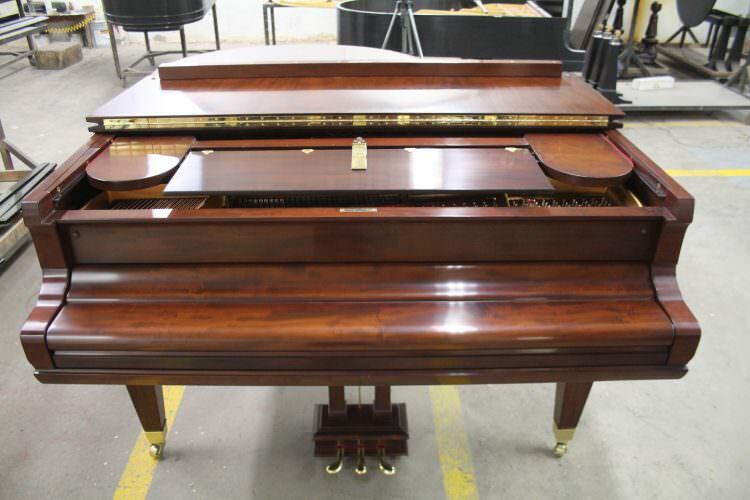 The basic musical design of Mason & Hamlin pianos is very good, as is most of the workmanship. 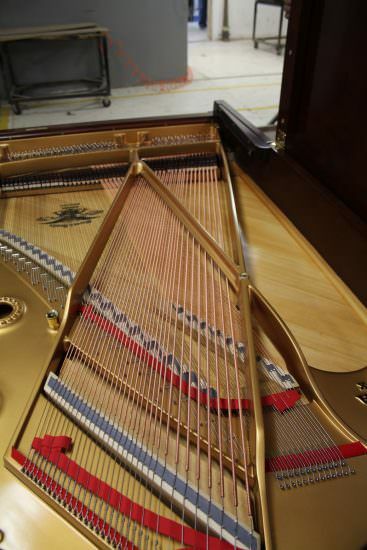 As with other American-made pianos, musical and cabinet detailing, such as factory voicing and regulation and plate and cabinet cosmetics, are reasonable but lag somewhat behind the company’s European competitors in finesse. 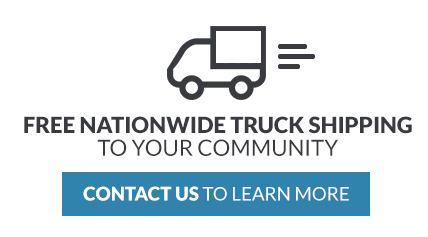 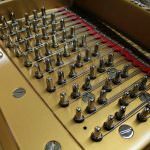 The company says it is standard procedure for final voicing and regulation to be finished off by thorough and competent dealer prep. 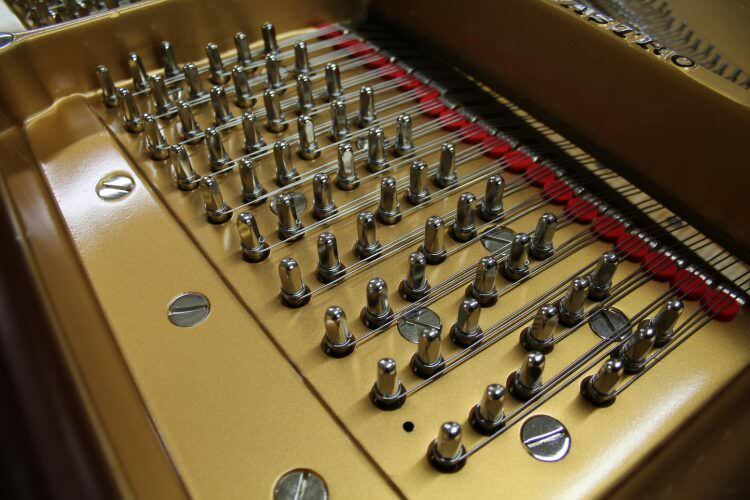 In recent years many companies have turned to China and other international sources for parts and materials, for several reasons: a domestic source is no longer available, to save money, to increase the security of supply, and, in some cases, to increase quality. 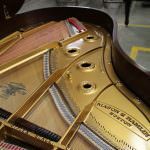 Among makers of high-end pianos, Mason & Hamlin has been pioneering in this regard, though it is not the only company to do so. 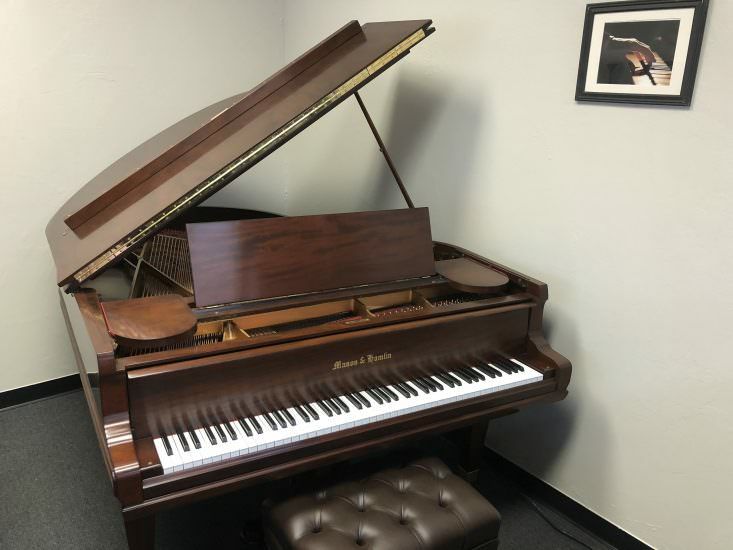 The company’s worldwide sourcing of parts and materials, along with its investment in modernized equipment, has made the Mason & Hamlin a better instrument while keeping the piano’s price at a reasonable level. 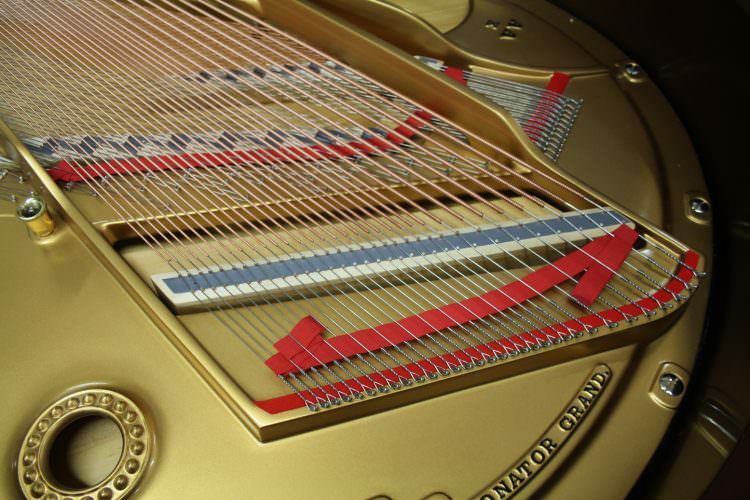 It’s a very good value among high-end instruments.